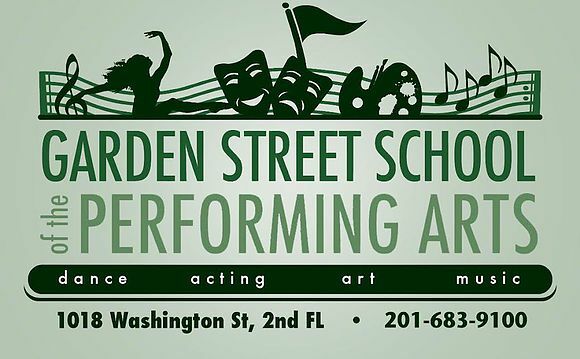 nj arts maven: Casting for all roles ages 8 through 17 for the Musical Production of “Matilda”! Casting for all roles ages 8 through 17 for the Musical Production of “Matilda”! WHEN: Rehearsals begin Wednesday 4pm-6:30pm, Jan 9th - May 15th. The performance dates will be in May. We did it! We have been waiting for years for the license of Roald Dahl's “Matilda” to become available, and we have just secured the rights to produce the show. In addition to producing the show, we will have special guest stars from Broadway's Matilda come in and give Master Classes during our rehearsals at no additional cost! Children ages 8 through Teens are welcome to be part of the show. Everyone will receive a part, and we will hold auditions for the lead roles. Please respond ASAP as space is extremely limited and we know this is a very popular show. We will likely sell out very soon after this announcement so please sign up now via email. Broadway's “Matilda” stars will meet our students and give a Master Class for FREE during our rehearsal process!